Fares Abdu-Rabbuh Mohammad Abbad, is a Yemeni sheikh who is considered as one of the most prominent Quran reciters, as well as being involved as an Imam in `Ali bin Abi Talib mosque, which is located in Doha Area in the east of Saudi Arabia. His melodious voice is very known in Almajd Channel TV, where he’s currently working. He was born in Yemeni Capital; Sanaa on 12th April, 1980. His interest in the Quran has started since he was a little kid; therefor he’s learnt it by heart in many schools at Sanaa’s City, and he was graduated through the typical sessions, which took place in Bilal Ibn Rabah Mosque where he was accompanied by the senior Sheikhs, such as Sheikh Fadl Morad who thought him the technique of reciting the Quran. His voice impressed many people, as it was a mixture of disconcerting and reverence, as a result, he started as an Imam of Tarawih prayers, in Bilal Ibn Rabah Mosque on 1994, and remained so for 7 years. And smoothly, his fame started spreading around the Islamic world through the huge number of his audio recordings, most notably, the whole Quran recited in 2003. 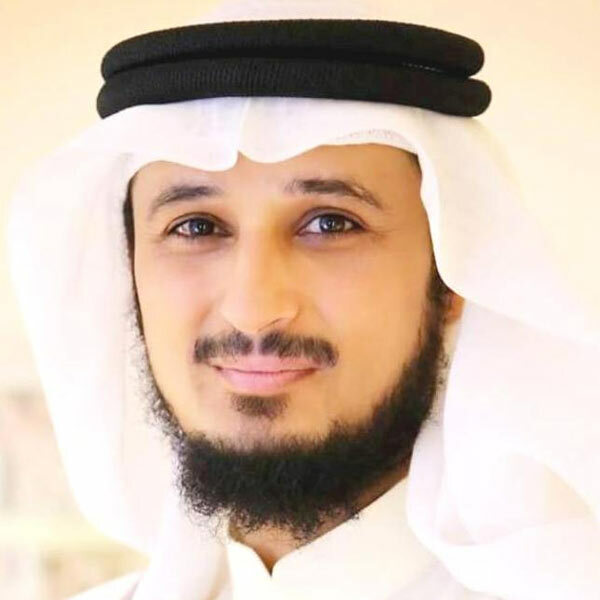 He also recorded a complete version of Quran, the incantation legitimacy and the poem “Nounia Al Qahtani”, that is composed of Eight hundred verses, which was recited by his own voice. In addition to that, he recorded the Introduction of Ibn Al Qayim (the Paradise Description), “The day 2 sides reminders”, “The possession spell”, and “The magic spell”. Sheikh Fares spent many years in Saudi Arabia where he led the Muslim prayers in Ali Ibn Taleb Mosque in Dhahran City for two years starting in 2006, after that he moved to Ajman in the United Arab Emirates. He’s currently working as Quran Reciter in Almajd TV. His first TV Interview was conducted in May 2011, through a program called “the Quran” which was broadcasted in Sharjah Channel.